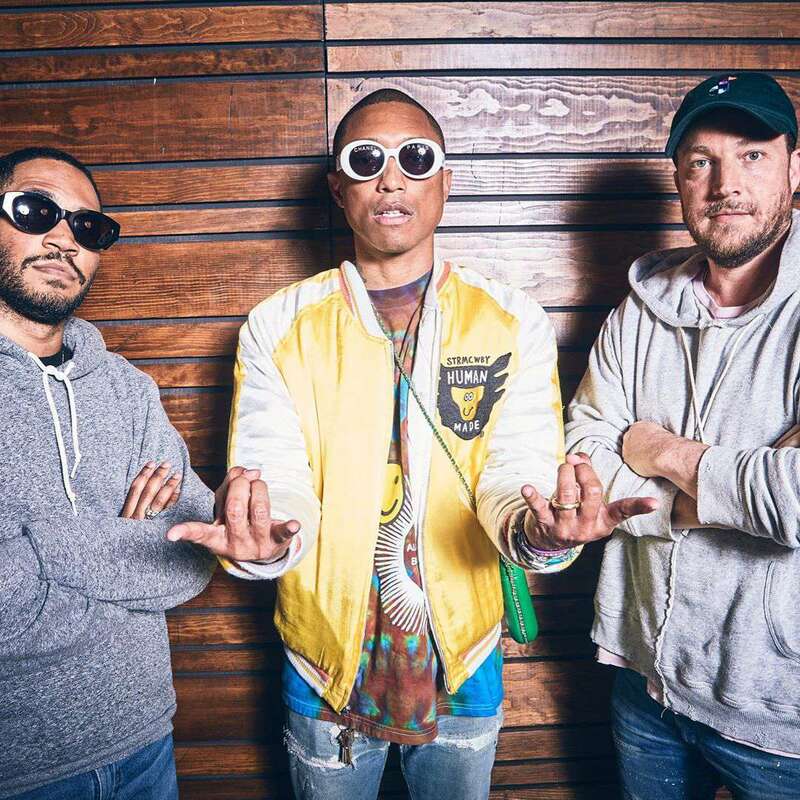 New Jack Swing legend Teddy Riley and Timbaland will join Pharrell’s Othertone next Friday! 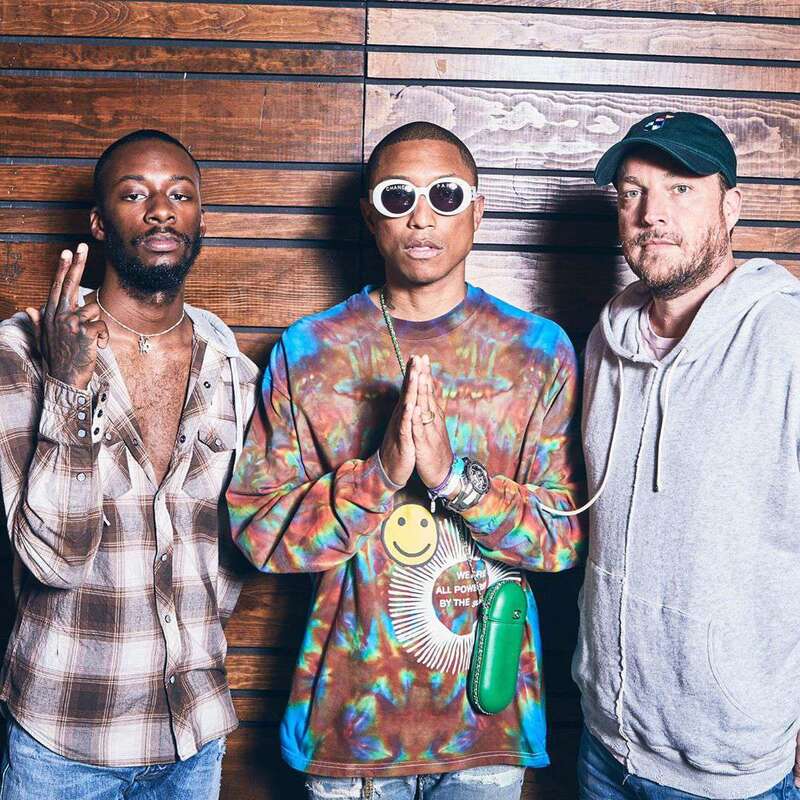 OTHERtone is back tomorrow 10AM LA/1PM NY/ 6PM LDN! 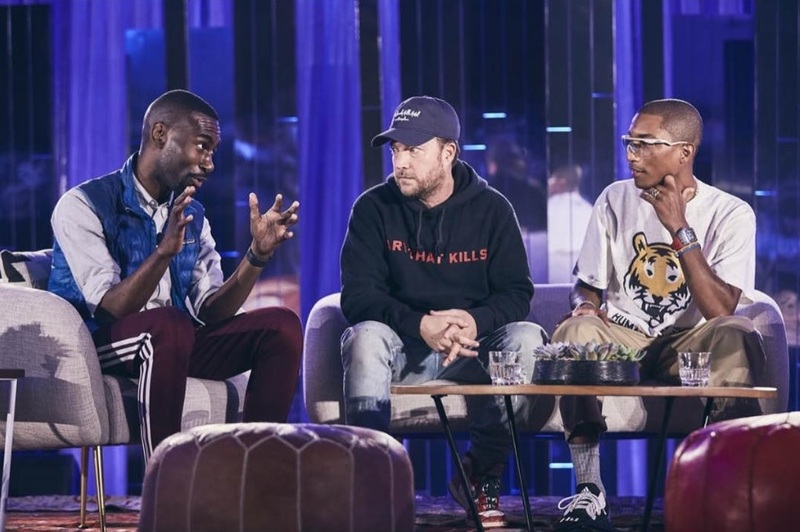 Right after N*E*R*D’s ComplexCon album listening party, they went to have a special N*E*R*D OTHERtone episode with Pusha T., Fam-Lay, Rob Walkey and more where they talked about the early Neptunes days, their new N*E*R*D album ‘No_One Ever Really Dies’ and the features they’ve got this time around. 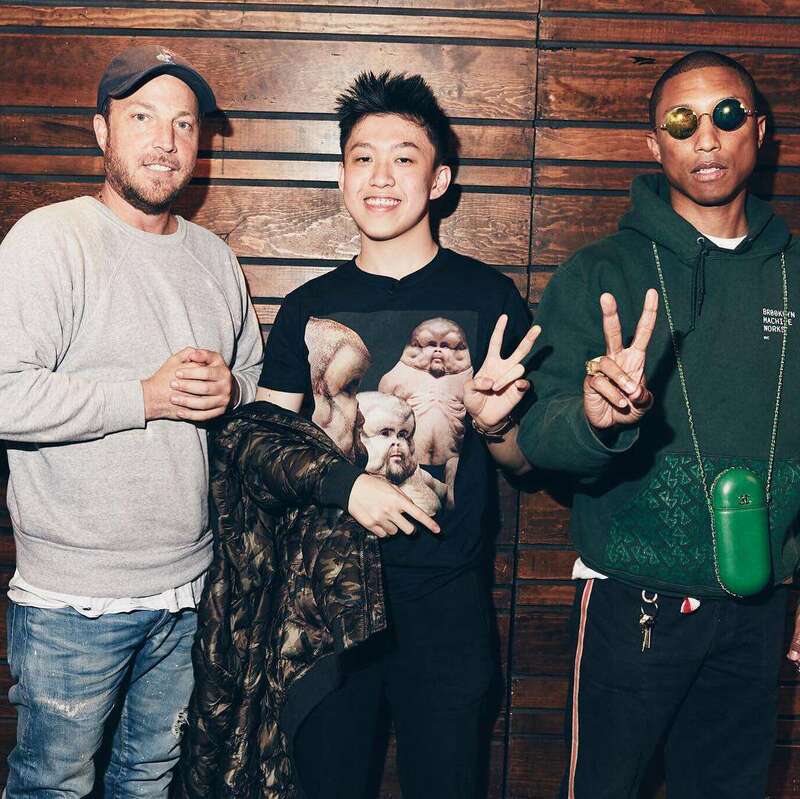 Pharrell revealed that they wanted to be called D.R.U.G.S. 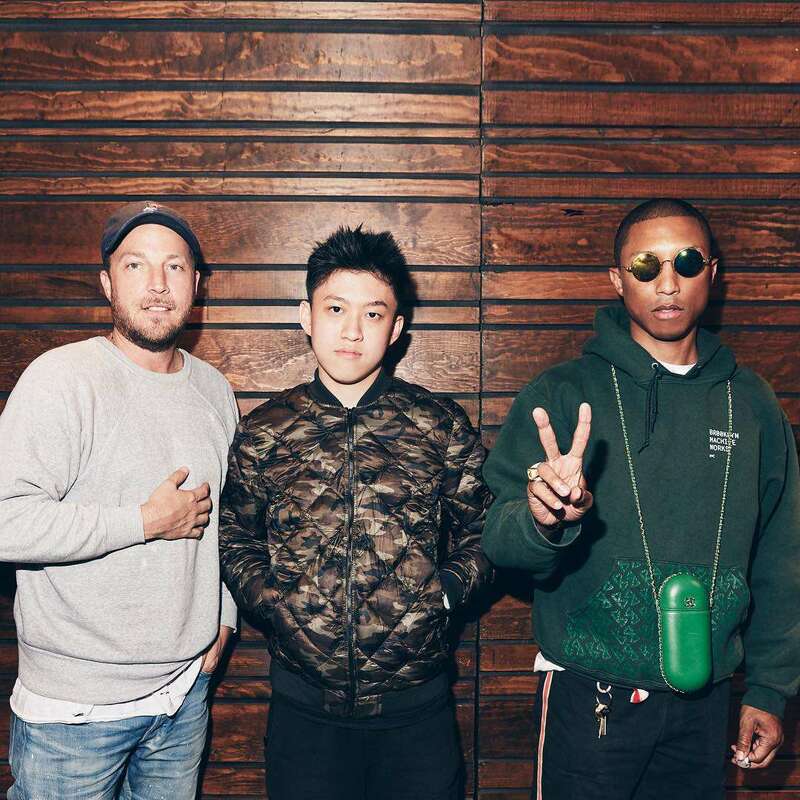 in the early Neptunes Days “Doing Right Under God’s Supervision” and said that there are no hidden tracks on the new N*E*R*D album. “We didn’t want it to be long, we wanted to be right”. 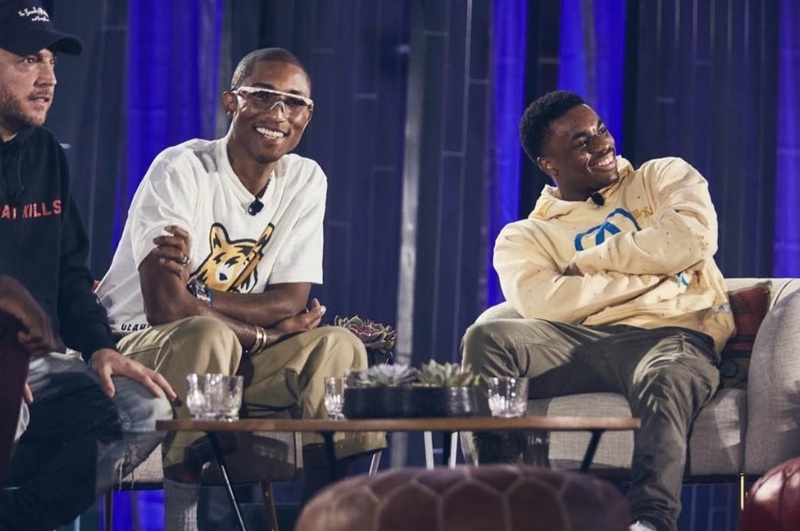 Scott Vener played a question by Tyler’ The Creator where he asked why the NOTHING album sounded like two different projects which indeed was. N*E*R*D hated the album especially the uptempo tracks like ‘Party People’ and ‘Hot N’ Fun’ which were the Labels fault, they wanted uptempo tracks. They also talked about their new single ‘Lemon‘ which initially was made for Diddy back in 2014 but he was busy and declined the tune which then went to Rihanna but I didn’t make the final cut as well. 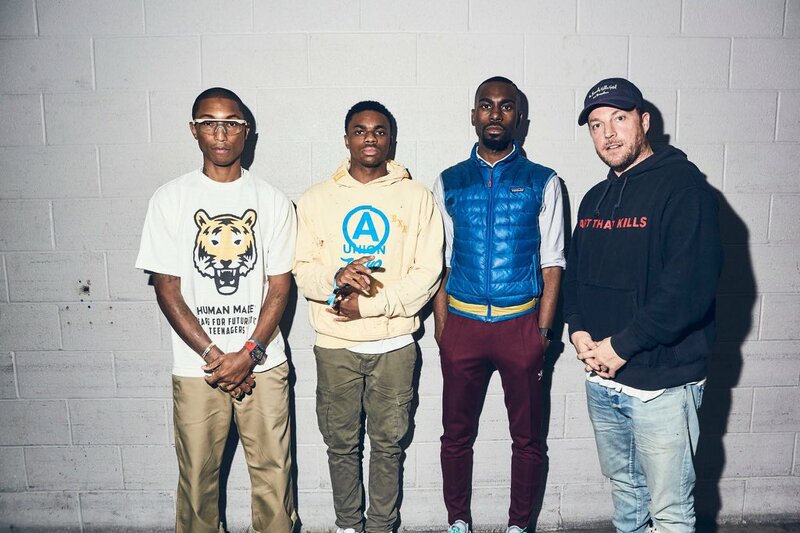 Scott Vener also premiered the studio version of the André 3000 collaboration titled ‘Rollinem 7’s’, you can check out the whole show HERE and the new N*E*R*D track below. 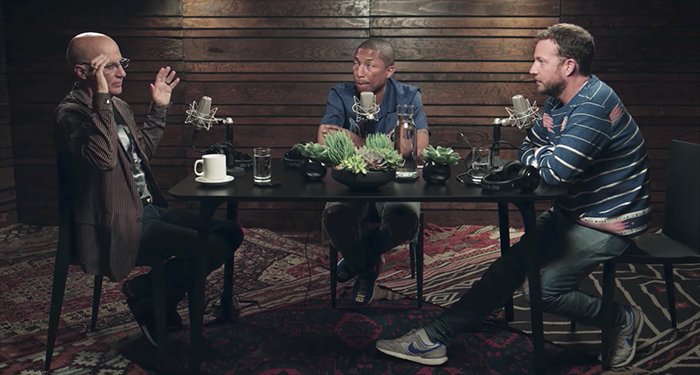 @pharrell and @brokemogul sit down with @brianimanuel tomorrow on #OTHERtone at 12PM PT/3PM NY/8PM LDN on @Beats1Official. 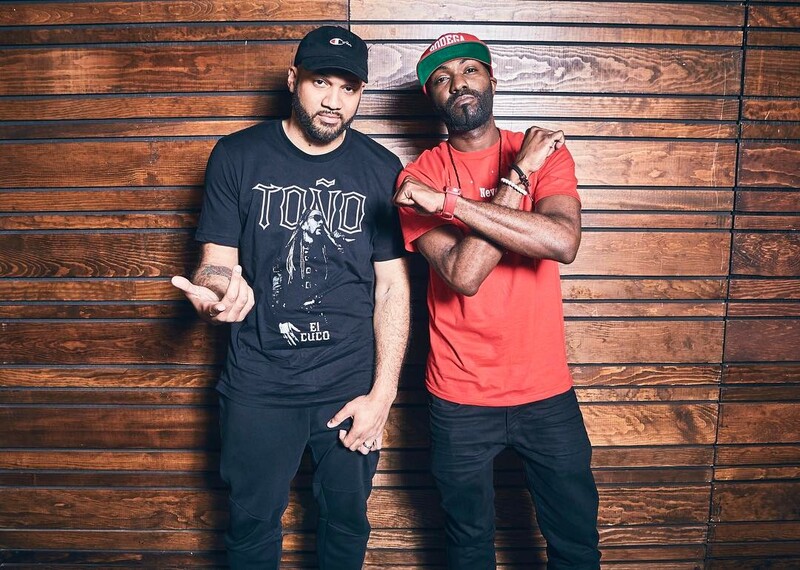 The next OTHERtone Episode will be aired this Sunday With the Comedians/TV and YouTube Personalities The Kid Mero and Desus.